McLaren Vale is all about the GSM blend. Grenache, Shiraz and Mataro brought together to produce a complex, earthy, fruity early drinking style with great texture on the palate. Hand plunged ferments and basket pressing has intensified the fruit and kept the tannins in check. Keep for a few years and see what this great wine will become. The Rocky Ox gets its name from Scott’s daughter, who was born in the year of the Earth Ox in Chinese Astrology. Dependable, deliberate and non-confrontational are all great Earth Ox traits which can be applied to the wine! 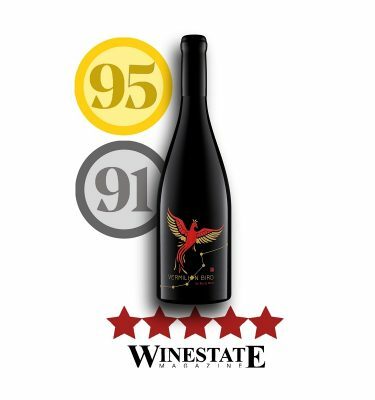 This blend of Grenache, Shiraz and Mataro is based on the wines of the Cotes du Rhone region in France, made with no new oak and to be enjoyed young. The Rocky Ox GSM follows this style with 8-10 months maturation in large (500 Litre) old (5-8yo) French oak barrels and bottled at 12 months of age. This wine truly shows the strengths of the McLaren Vale region. Rusty Mutt Wines come from the premier wine region of McLaren Vale in South Australia. 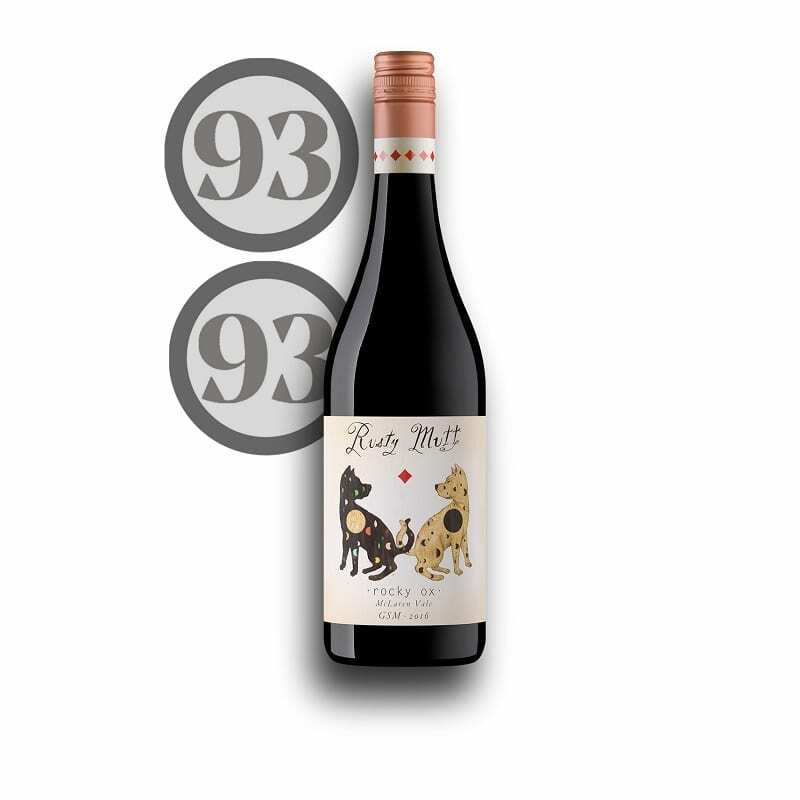 Renowned for red wines, particularly Shiraz and Grenache, Rusty Mutt aims to produce food friendly and eminently drinkable wines for enjoyment now or after medium term cellaring. © 2018 Rusty Mutt Wines. All Rights Reserved. You’ve found us! Subscribe to our newsletter so we can keep in touch.